The national conference for startups everywhere else continues to grow. Thank you so much for being part of the Nibletz community. We all know that startups across the country and around the globe are fueling innovation and creating jobs. Whether it’s in Boise, Idaho, Memphis, Tennessee, Pittsburgh, Alaska, or anywhere in between we all face similar challenges. That’s why Everywhere Else Cincinnati is all about starting where you are. Learn tips from pros. Hear from people who have raised money outside of Silicon Valley and New York. Meet investors who could be looking for deals in your neighborhood. We’ve assembled over 30 top tier national speakers for the two and a half day event which starts September 29th and runs through October 1st at the Duke Energy Convention Center in downtown Cincinnati. With the conference less than a month away our early bird pricing will end at the end of this week. Right now you can save big on an attendee ticket or Startup Avenue booth which includes three attendee tickets, booth space, exhibition area, and a great pitch event. 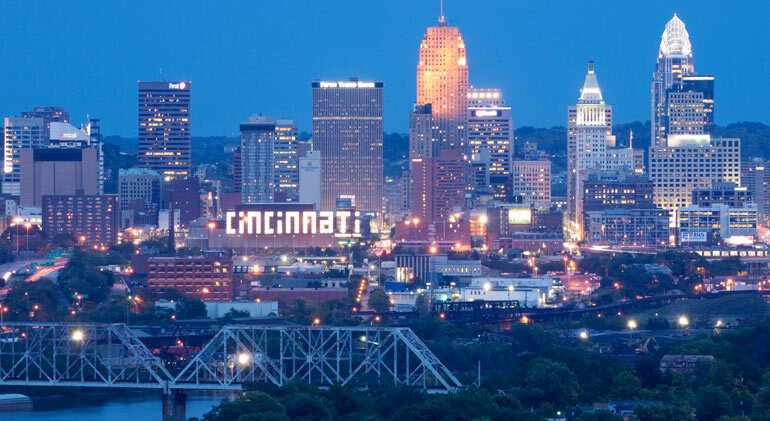 Need more reasons to attend Everywhere Else Cincinnati? Here’s 42 of them. Mercury Fund, SoftBank, Detroit Venture Partners (DVP), CincyTech, am>ventures, Fortify.vc, Ben Franklin and many more.